ESCANABA — It was suggested last week that Escanaba should market itself as a green community. 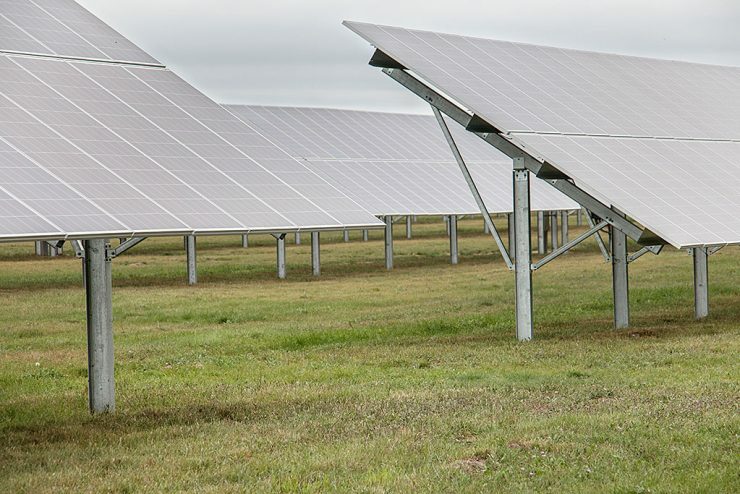 Escanaba City Councilman Ralph Blazier suggested it after touring the new solar garden at the Delta County Airport. Unemployment in the Upper Peninsula jumped to 7.9 percent in January, up from 6.6 percent in December and 7.1 percent a year ago. However, more people were working than a year ago as the labor force grew by one percent. ESCANABA — A review of Escanaba’s zoning ordinance was presented to the Escanaba Planning Commission Thursday night. It was a step required to qualify for the Redevelopment Ready Community certification. CALUMET — The city Calumet in Houghton County will receive a $33,000 housing development fund grant from the Michigan State Housing Development Authority to stabilize a building in Calumet’s national historic landmark district. 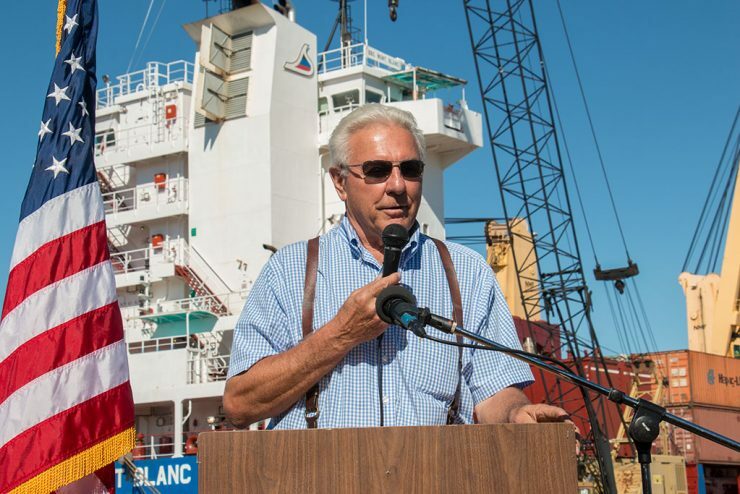 ESCANABA – A First Ship Ceremony was held Wednesday to welcome the first saltwater ship into the Escanaba merchant dock in more than 80 years. The BBC Mont Blanc is a merchant ship from Italy under the flag of Antiqua Barbuda with a Russian and Ukrainian crew. It was in Escanaba to unload new generators for Marquette Board of Light and Power. IRON MOUNTAIN — Dickinson County will receive $650,000 in federal funds to rehabilitate runways at the Ford Airport. The grant was announced by U.S. Senators Debbie Stabenow and Gary Peters. LANSING – Unemployment in the Upper Peninsula increased in July to 6.2 percent. The statewide average was 5.4 percent. The department of Management, Technology and Budget says 132,800 were employed in the U.P. in July, down 600 from a year ago and 400 from June. NEGAUNEE – A response team of state agencies will assist communities in western Marquette County as they address economic and social challenges brought by the closing of the Empire Mine, Gov. Rick Snyder said today. More working yet unemployment up slightly in U.P. LANSING – Unemployment in the Upper Peninsula went up in May to 7 percent from 6.7 percent April however more people are employed. More people have jumped into the labor force causing the unemployment rate to rise. The Michigan Department of Technology, Management & Budget says the number of people employed in the U.P. is 132,700, up by 13-hundred in April and 21-hundred a year ago. MARQUETTE — Gov. Rick Snyder’s Northern Michigan Office held a conference call Wednesday morning to explain the recent agreement between We Energies and Cliffs Natural Resources concerning the operation of the Presque Isle Power Plant in Marquette.